Imagine being so rich that you can go out and buy literally anything that takes your eye. You can have premium quality everything without even batting an eyelid, and because you’re a trend setter you also want to be the first to champion the next big thing. Well this is how the rich and famous live and their trendy ways even stretch to seemingly mundane items such as carpets. Understandably most celebrities keep their home interiors and carpet choices somewhat of a secret but there are several trends that are now starting to hit the high streets for everyone to enjoy. Want to add new life to your home? 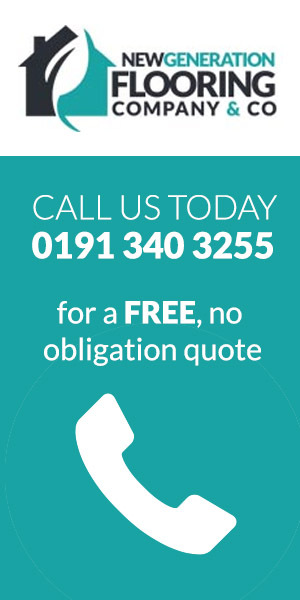 Browse our carpet fitting services in Newcastle. 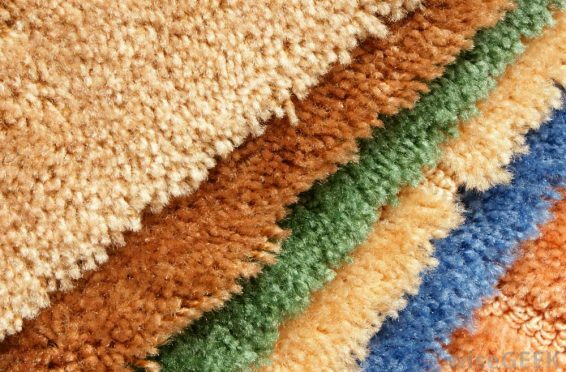 The vast majority of carpets today are manufactured using a range of synthetic fibres but if money is no object then wool is the fibre to go for. The most exclusive carpets available at present are 80-90% wool with just 10-20% polyester. These carpets tend to have luxurious long fibres and the comfiest feel underfoot, which is only what you’d expect in multi-million pound homes. What’s more, these beautiful wool carpets tend to have a designer name attached to them. The carpets themselves might not look any different to a much cheaper wool carpet but the name increases the price tenfold. In fact, it isn’t unheard of for the super-rich to pay several thousand pounds per square metre for their designer carpet (even though only a few people in the world will actually recognise the ‘designer’)! One commonly known brand of superior carpet is the Axminster brand. Today, if you’re one of the ultra-rich, you can expect so much more than just a standard range of exclusive carpets. Now you can choose the exact colour hue that you want for each room in your home. In the same way that certain paint manufacturers can mix the exact colour of paint that you ask for, so carpet manufacturers can dye your chosen carpet fibres to match your perfect shade. The process involves the fibres being custom dyed before being incorporated into a carpet, meaning that the actual carpet is being created specifically for the buyer. Obviously, these custom creations don’t come cheap, and especially if the fibre being used is wool. The newest trend to come from the rich and famous is that of eco-carpets. These environmentally friendly carpets are manufactured using non-toxic adhesives so that they emit fewer chemical fumes both in the home and while they’re degrading after use. It’s thought that these new age carpets will also degrade much quicker following their retirement to the local landfill site but as the technology is still new the claim remains to be proven. For those trend setters with a real desire to protect the environment there’s another new type of carpet made from polyethylene terephthalate or PET. This type of fibre is actually formed from recycled plastic bottles, although following the manufacturing process you’d never know. The carpets created with these new technologies do require rather a large budget at the current time. It surely won’t be long though before they’re accessible to all and not just those with limitless amounts of cash.